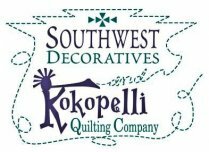 Add Southwest flair throughout your home! 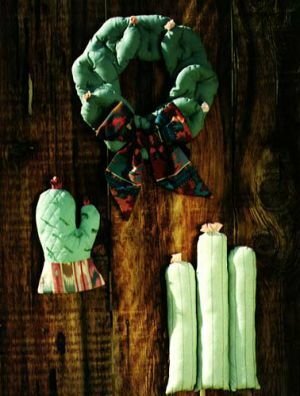 Includes 3 patterns for cactus shaped potholder mitt, cactus pillow, and cactus wreath. Everybody's favorites, easy to sew, functional and decorative.